“I was also ASHAMED and DISGUSTED of what I had done to myself…then I WOKE UP! WOKE UP! TO THE FACT – that the SAMEY…DEPRESSIVE…DEPRIVATION DIET’S…DON’T WORK! WOKE UP! 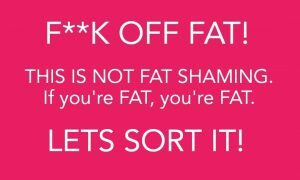 TO THE FACT – It’s time to get tough on FAT! WOKE UP! TO THE FACT – Food isn’t the real problem! The fabulous Shirl did it too! With my support and this is what she has to say: “Loving this new part of my journey. All I had to do was change my mind, I decided I would no longer accept less than I deserve and that included a fat, unhealthy body. A body that held onto chronic pain, digestion problems, inflammation and fat!!! 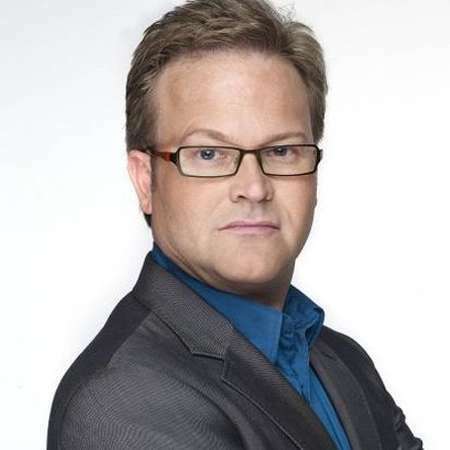 FATnosis is the Motivational Weight Loss Programme created by Steve Miller the celebrity weight loss master from TV’s Fat families. In only 6 six weeks you will learn how to boost your MOTIVATIONAL MINDSET so you can do what you need to do in order lose the FAT and to start living the healthy lifestyle you want and deserve. It’s about time we started getting tough on FAT. In recent times a very dangerous mind-set has been promoted…FAT acceptance. Having a FAT acceptance attitude is dangerous and is bordering on denial. It is also one of the main reasons why the population is getting fatter and fatter, whilst wondering why they feel so powerless to anything about it. How on earth are you going to find the motivation to change anything you are trying to convince yourself that you are OK with? 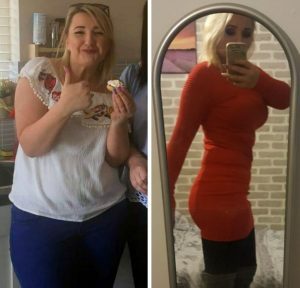 Accepting and loving yourself for being FAT means you are basically signing your own death warrant – the FAT acceptance attitude is a motivational drainer…it’s absolute madness! Yes, while it is important to be happy and to love yourself for who you are – BUT, don’t allow yourself to fool yourself into thinking that your FAT is you – YOUR FAT IS NOT YOU! struggling to do what others find easy? putting your health at risk? being an unhealthy role model? feeling comfortable in your clothes? feeling that others are judging you and your FAT habits and behaviour? feeling that food has control over you? However, if you have convinced yourself that you are happy despite all of the above, when there really is something you can do something about it…fair play to you, and I wish you well because this obviously isn’t the programme for you…and goodbye. “Before I found FATnosis my life was such a struggle. I binge ate my way to a unhealthy fat body. I was constantly sick, tired, and I struggled to do daily tasks. My mood and attitude were so low, and I’d lost any self esteem I had (I was always a confident girl). I had tried every ‘diet’, all of which was a waste of my time and efforts. Then I met the awesome Stevie and FATnosis! All I had to do was strip away all my ‘fat fibs’ and change my mindset. I learnt how to hate the fat body I didn’t deserve, and to love myself again – FAT the FAT but LOVE ME. I instantly changed all my bad habits and created new healthier ones. The motivational tools I learnt helped me to start the gym and built up a great routine. I live by the 80 – 20 eating plan, and just love it all. What people notice more is how I am as a person now. I get lots of messages as people can’t believe the differences. I don’t beat myself up anymore. Am full of life and have a great motivated attitude to life in general now! I like to say I was in a fat coma and with FATnosis and Stevie I got woke up!” Thanks Jolene. 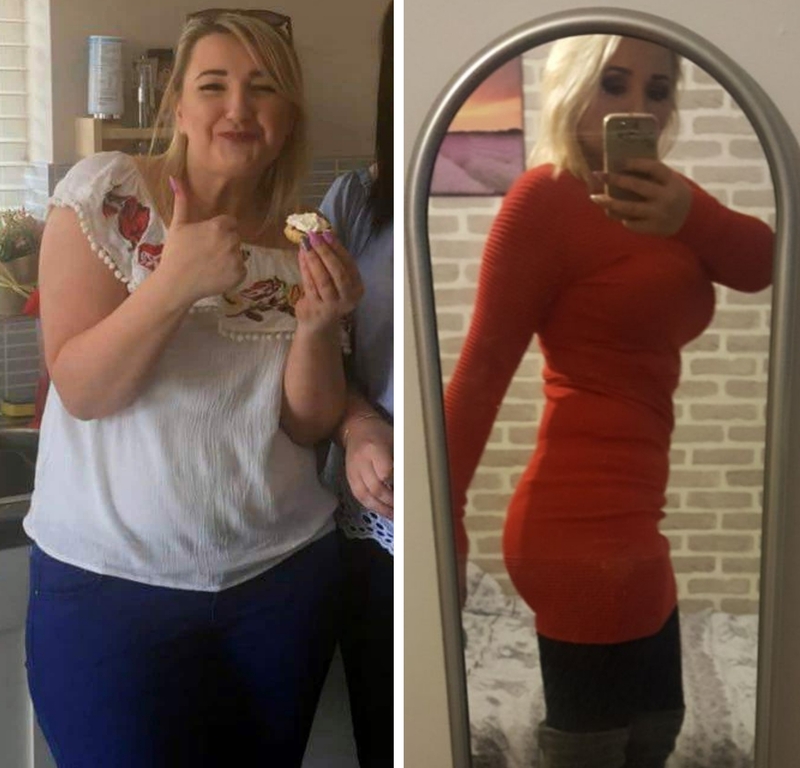 The FATnosis Motivational Weight Loss Programme can teach you how to love you, but to hate your FAT and your FAT lifestyle which stopping you from the healthier slimmer lifestyle…and this something you can really happy about. Look how happy Sue is with my support and her fabulous FATnosis results…and she’s only started! This what the amazing Sue has to say; “FATnosis was my last chance to lose weight. After doing all those silly diets over the years, I never thought FATnosis could be so easy. It’s great at last to be in charge of myself. I get up in the morning and know I’m in total control of what I eat and drink…long may it continue!” Thanks Sue. The FATnosis Motivational Weight Loss Programme is a six session programme that is tailor made to YOUR OWN unique needs. Session 1 – We are setting the context and building the foundations of the programme. You will learn in depth about how the programme works, as we work through your unique case history, and the ‘Cut the crap!’ excuse buster, and as you are introduced to the 80 – 20 meal plan, and your motivational actions, including creative portion control techniques. Session 2 – You will learn the Self-Motivational Mind-Set Programming technique. This powerful technique turns your inner voice into one that is literally bursting at the seams with that much conviction, and motivational power that afterwards you will automatically feel a massive sense of drive, motivation, enthusiasm, and control over food and lifestyle. Session 3 – We are reinforcing everything you have learned so far. You will also learn how to create an aversion to the FAT habits and behaviours that are not conducive to living a slim healthy life – adding even more powerful techniques to your Fat busting arsenal! Session 4 – Your own Self-Motivational Mind-Set Programming will receive a huge boost as I deliver a Motivational Mind-Set Programming session based upon what you want to implement immediately! We will boot out any lingering excuses, whilst keeping everything fresh and inspirational for the coming week. Session 5 – Again your own Self-Motivational Mind-Set Programming will receive another huge boost as I deliver a second Motivational Mind-Set Programming session based upon what else you might want to implement immediately. Now, you are taking ownership and proving to yourself that you are now in control, in control of your food, in control of your motivational levels, you are now in control of your lifestyle. Session 6 – I deliver a final wonderful Motivational Mind-Set Programming session based upon 5 things that you feel are really, really important for you to continue moving forward, and leaving you feeling excited about your FAT FREE future. Motivated about your weight loss, and your new no bull attitude towards FAT. A very important and unique part of the FATnosis Motivational Weight Loss Programme the programme is that you will have daily contact with me either through text messaging, email, and if it’s absolutely necessary there’s even SOS emergency Skype. This means that I am doing everything I can do to support and motivate you as you do everything you can every step of the way. 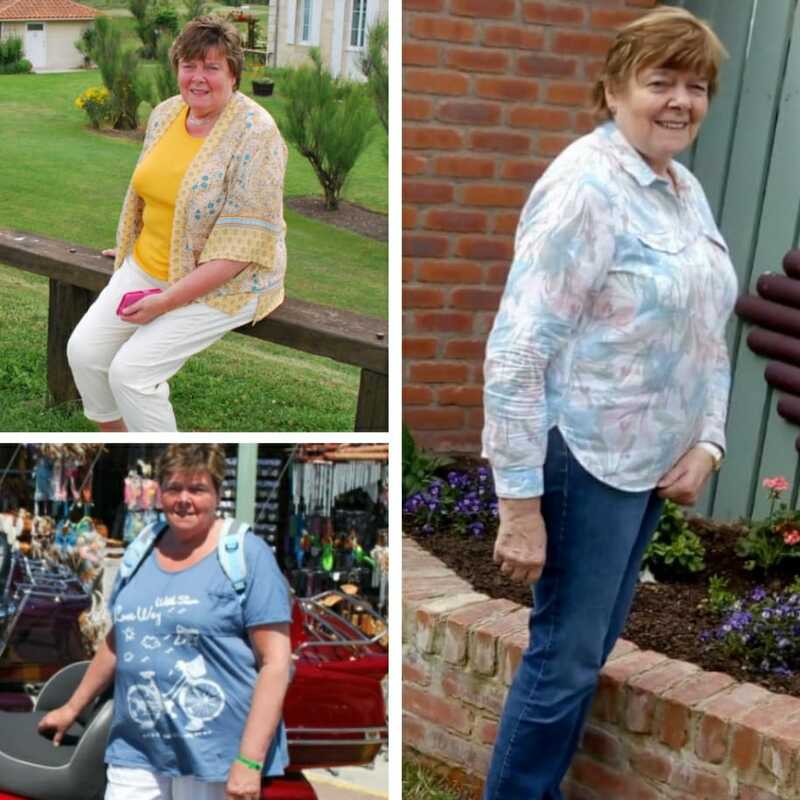 This is June’s, shes lost 5 stone whilst smashing the ’emotional eating’ myth..
“Hi my name is June and in my very early 40’s and I lost my husband from a massive heart attack. At that time I was a very slim size 10 -12, I was heartbroken and I began to comfort eat. I would just eat from morning until night ending up a size 16 in about 4 years. I then took really I’ll and I was put on steroids. I went from a size 16 up to sometimes a size 24. I didn’t recognise myself anymore, I felt ugly and I looked old. I was then introduced me to Stevie Chan and I thought I had won the lottery. I arranged to meet Stevie and on the day I was to see Stevie my grandsons life was taken so I had to cancel. I had been talking to Stevie and had a rough idea what was involved. 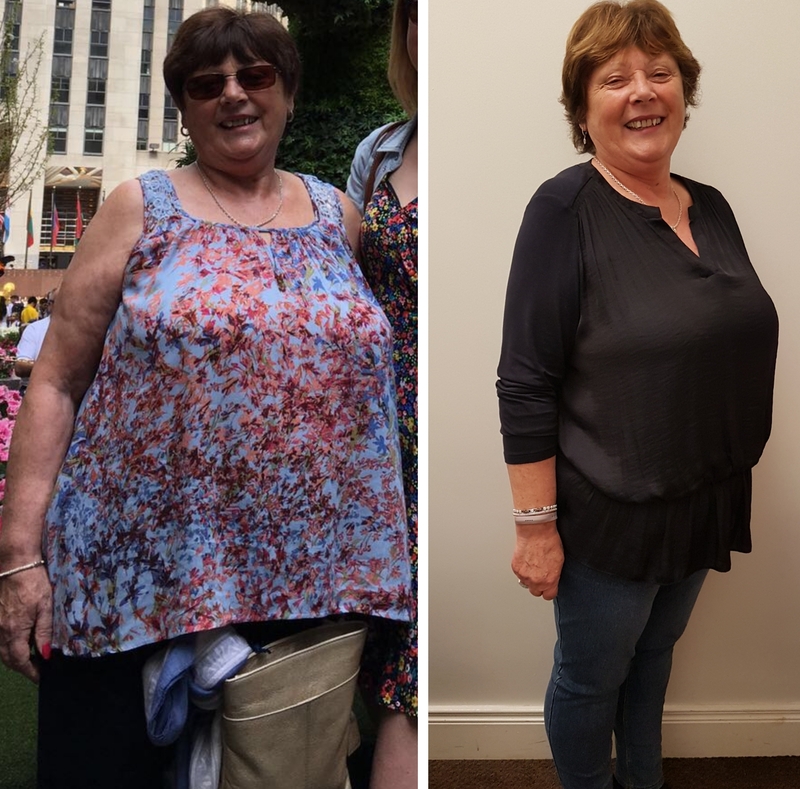 After a couple of weeks I started FATnosis with Stevie and began to cut down on my food, I was doing well and even though I was grieving for my grandson I did not binge eating again as I was determined to become slim again. I was doing well with my new way of eating and seven weeks after losing my grandson I then lost my mum. Dealing with my unbearable grief I was still determined I was not getting fat again, then a couple of weeks later I lost my aunt. I have been determined the whole way through my grief that I was not getting FAT again! Stevie was wonderful all through my FAT loss and I can’t thank him enough. 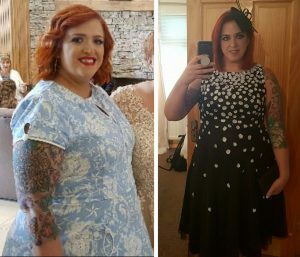 I am now back into a size 14 and people are commenting on the new me. I have to thank Stevie Chan and FATnosis for what I have achieved – IF I CAN DO IT ANYONE CAN DO IT! Thank you from the bottom of my heart June”. 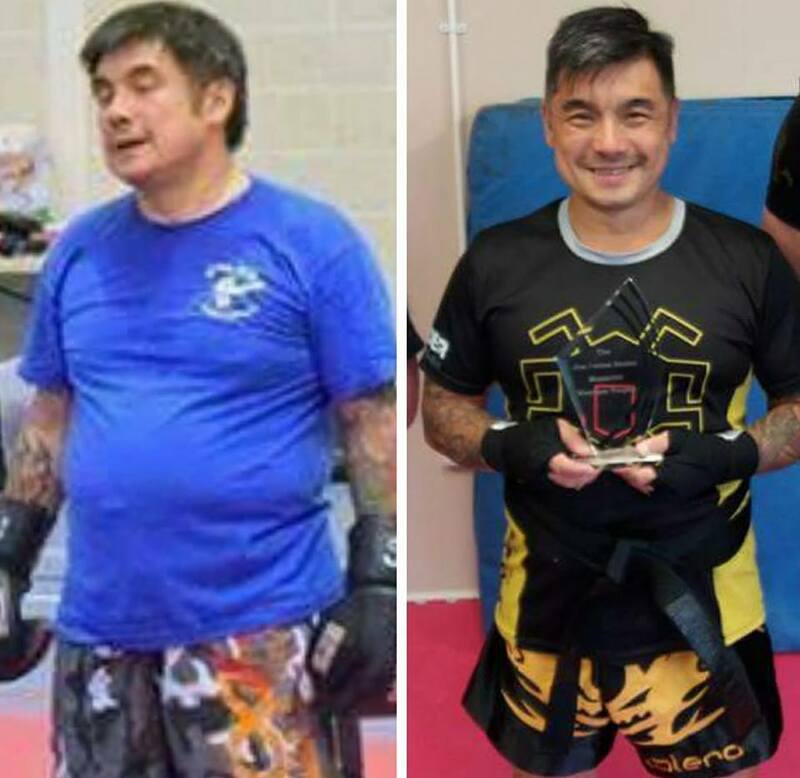 The effectiveness of the FATnosis Motivational Weight Loss Programme is down to you adopting an excuse busting, no beating around the bush attitude as you (with my help), take back the responsibility for your health and lifestyle choices. The FATnosis Motivational Weight Loss Programme IS NOT for anyone wanting the softly, softly ‘it’s not my fault, it’s all about my childhood’ etc. 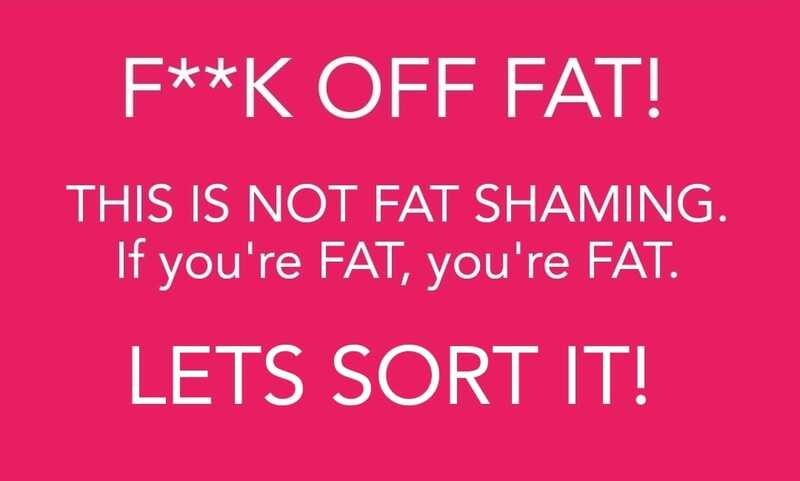 dis-empowering and antiquated counselling attitude to why people are FAT – this is about waging war on FAT! 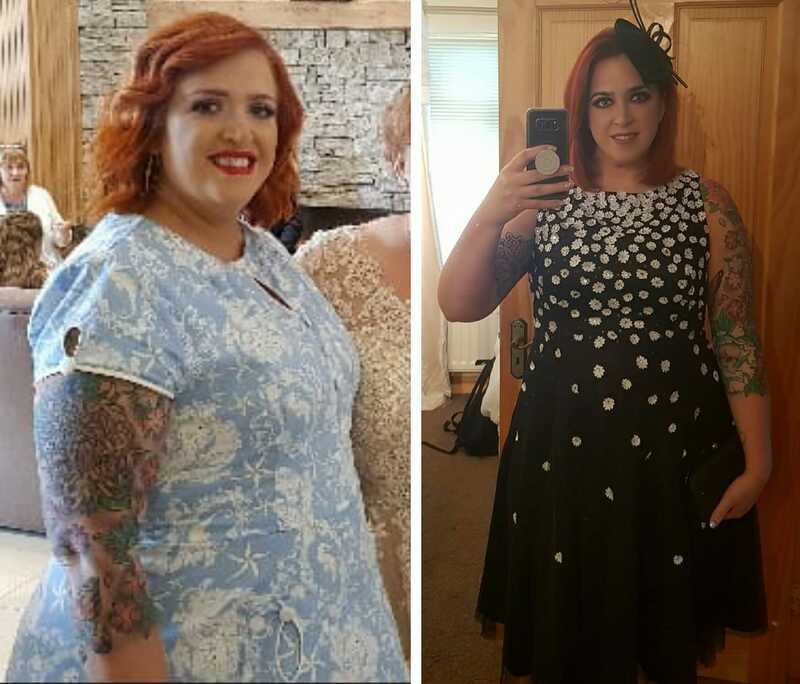 The FATnosis Motivational Weight Loss Programme is perfect for anyone who hates being FAT and has found that being mollycoddled hasn’t helped in the slightest. So, if you are ready to be motivated to BEAT YOUR FAT – then and only then call me! Your 6 session FATnosis Motivational Weight Loss Programme plus your daily motivational support system and SOS back up support is only £395. 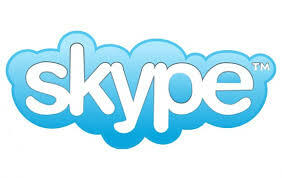 You can now arrange FATnosis sessions anywhere in the world via Skype. Arrange FATnosis sessions with me stephenchan247 anywhere in the world via Skype.